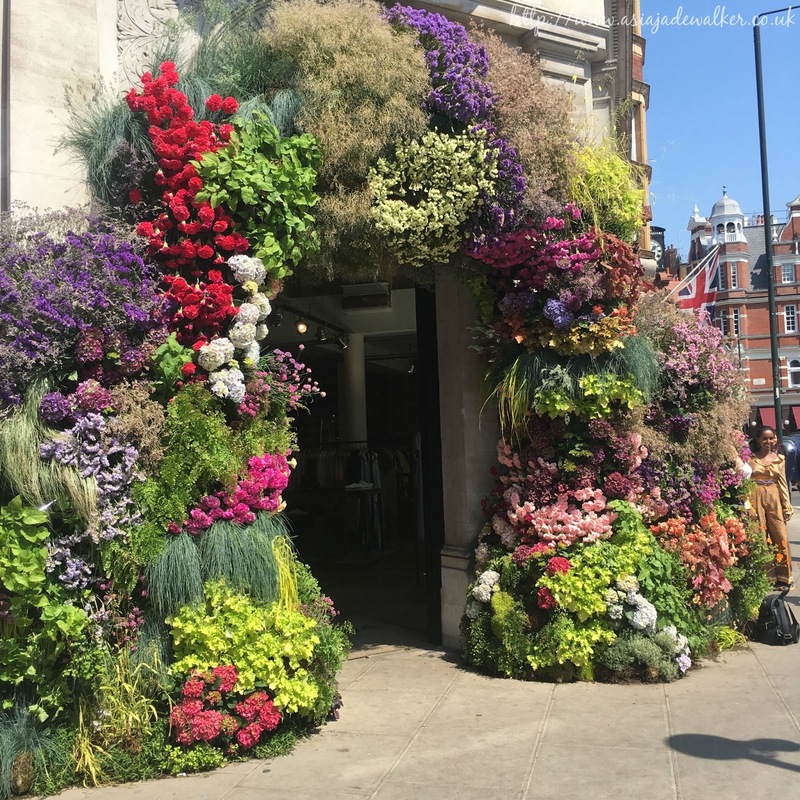 Hey everyone, if you don’t live in London then you may not know about Chelsea In Bloom that happens every year around the time that the Chelsea Flower Show starts. The Chelsea Flower Show is held every year at the Royal Hospital Chelsea it is an outdoor festival that celebrates the wonders of the different types of flowers that we have. There is also shows, artisan gardens, a nursery pavilion, music, shopping, food, and drink. 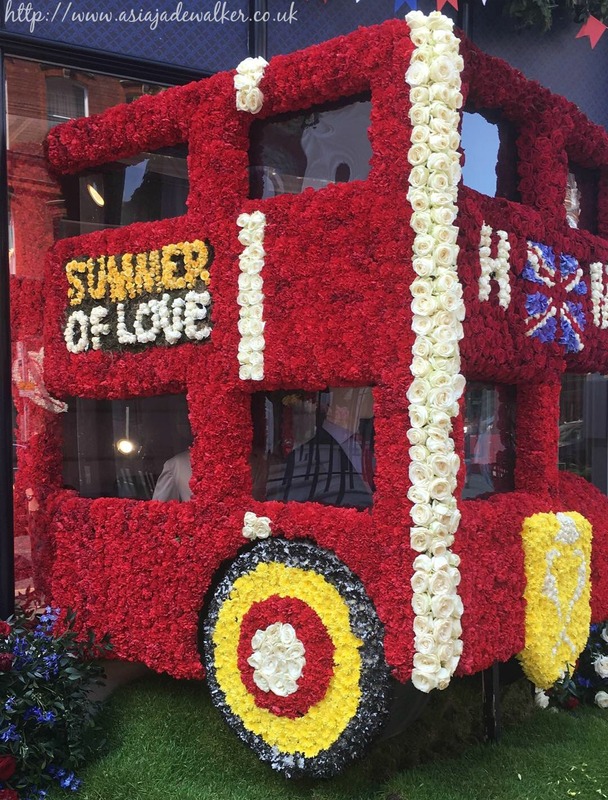 The shops close to the show put up floral displays every year to get into the spirit of things. 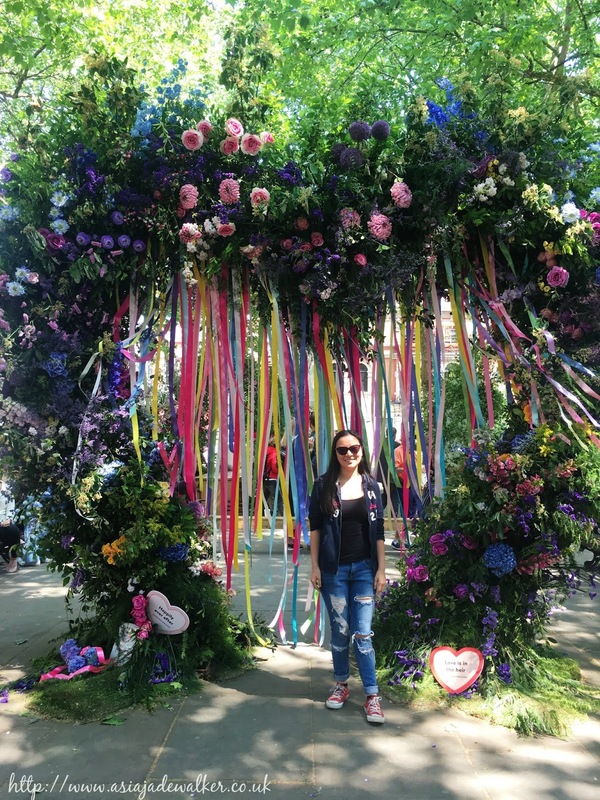 This is actually the first time that I had visited Chelsea In Bloom and I absolutely loved it. You tend to find that most of the displays are around Sloane Square, Kings Road, Sloane Street & Pavilion Road. As you can see from the photos there are some amazing displays. It was great fun just to wander around and ask strangers to take photos for me as I was alone. The beauty of an attraction like this is that lots of people go alone so they don’t mind taking your photo if you take one for them. My favourite display was the bus and the arch display where I am standing underneath. I just love how creative some of these are and when you see them in real life they smell amazing as well. 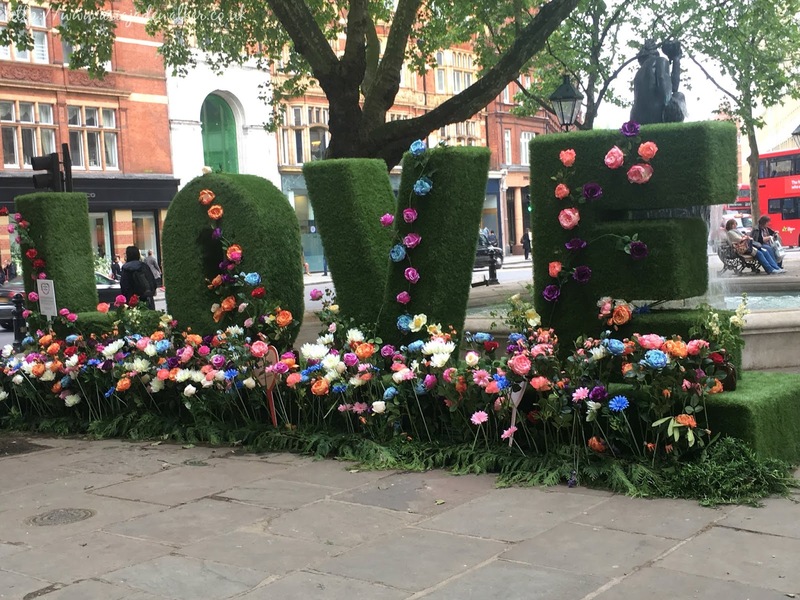 The whole area of Sloane Square has an amazing atmosphere as everyone is rushing around to get photos near the floral displays. 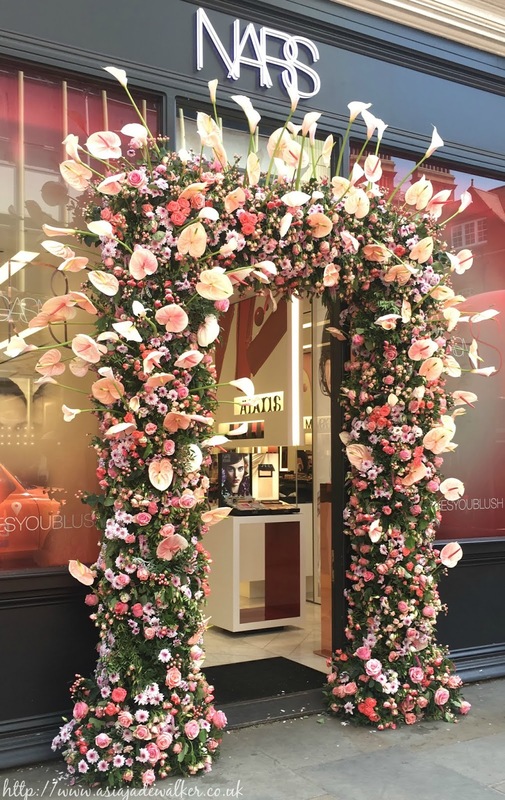 Unfortunately, the show ends tomorrow which means that the floral displays outside of the shops will begin to disappear as well. 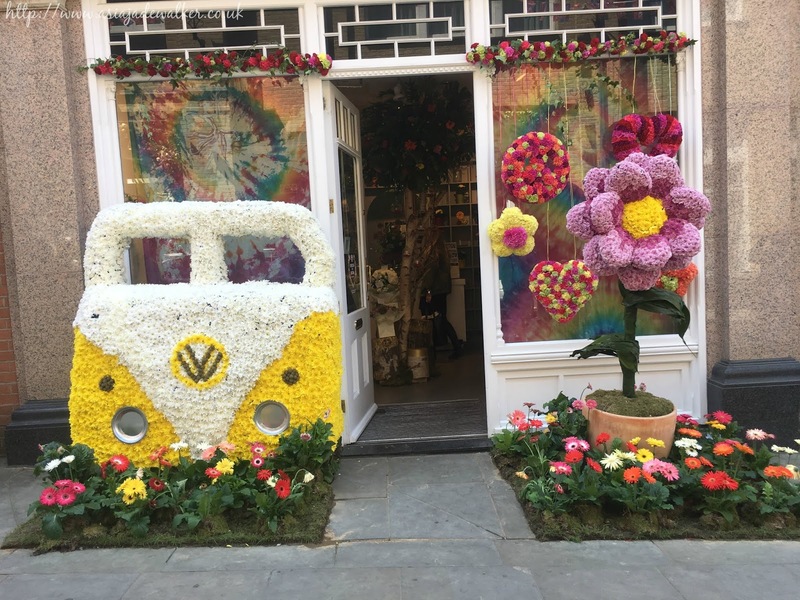 If you are looking to visit Chelsea In Bloom then you should look to visit around the 22nd of May next year for a chance to see all of the floral displays outside of the shops. "Review | Suvlaki Soho, London"